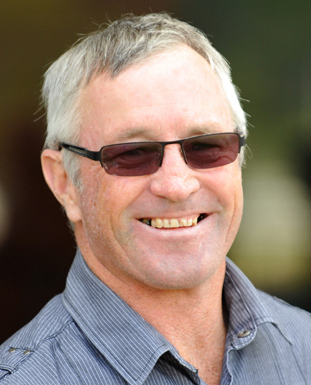 WAYNE HILLIS REFUSES TO CONCEDE DEFEAT TO THE BRILLIANT TE AKAU SHARK IN WEDNESDAY’S COUPLANDS MILE. The Shark is quoted at $1.50, Hillis’ Livin’g On A Prayer is offering $6. 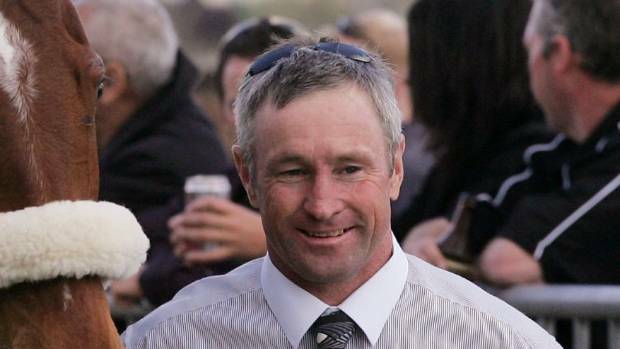 “Wish I had got him at 14s,”: said trainer Hillis.. While Hillis has a healthy respect for the Shark, he feels his teeth aren’t as sharp they could be. While Livin’ On A Prayer had a 1000 tune-up in the 1000m Pegasus on Saturday, Te Akahu Shark hasn’t raced since early October/. 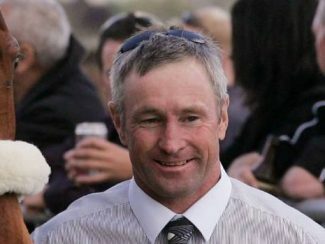 “My horse came through his race in good nick,” said Hillis, who also has Watch This Space entered.He was fourth in the race last year. The closest Hillis has got to winning the race was a third for Sterling Prince behind Mufhasa in 2008. It will be Livin’ On A Prayer’s jockey Cameron Lammas’ first ride in the race.